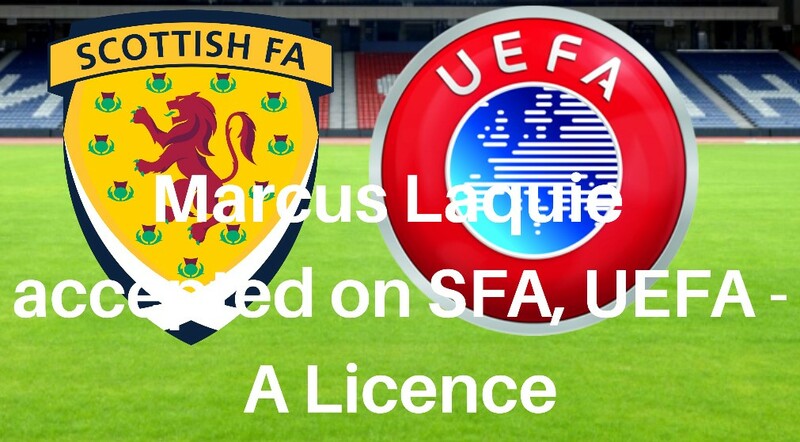 Thank you for your application for the UEFA A Licence course due to start on Sunday 20th May 2018. I am delighted to confirm your application has been successful and we would like to offer you a place on the course. I have attached information relating to the course, please read through this document carefully prior to accepting your place.